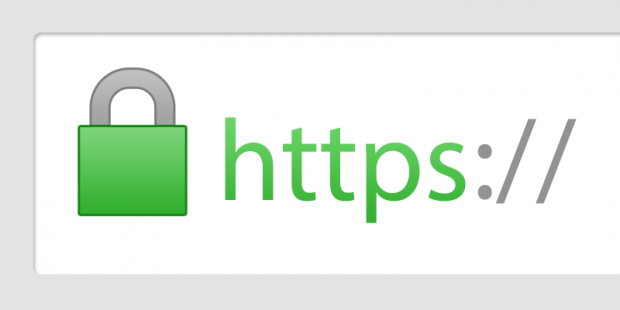 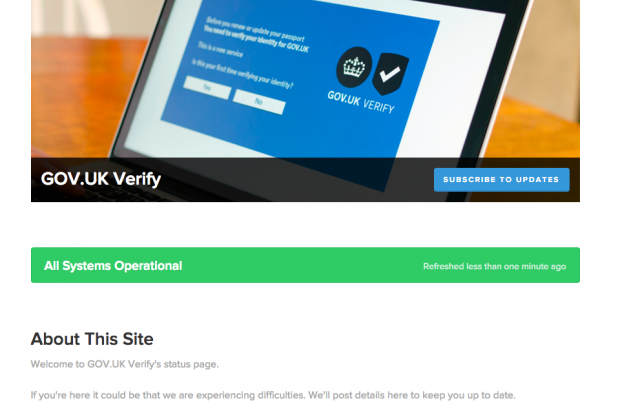 GOV.UK Verify is designed to help fight the growing problem of online identity theft. 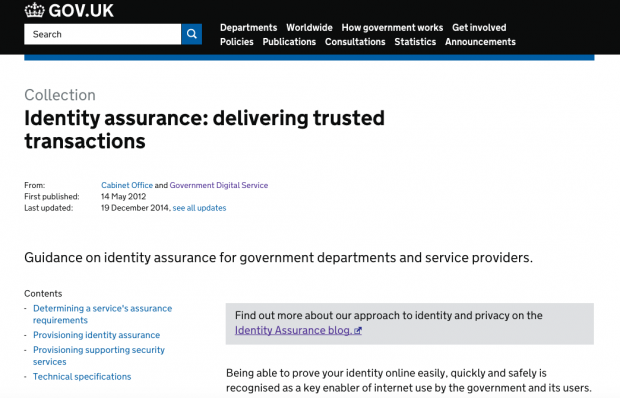 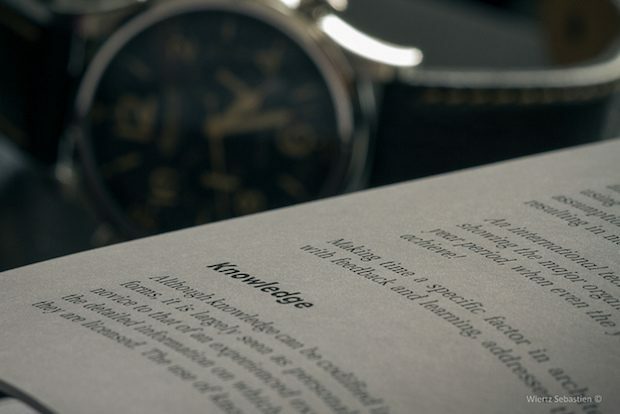 Identity Advisor Julian White explains what we mean by identity fraud and describes some of the kinds of fraud GOV.UK Verify’s standards are designed to help prevent. 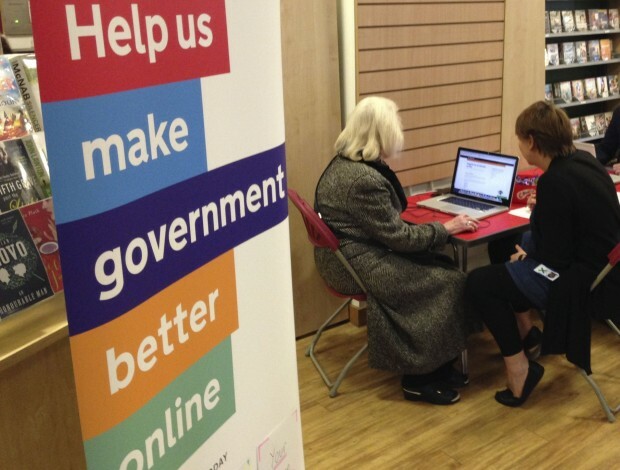 "Having developed the service for security and availability we then plan for disaster" - Head of Operations, Liz Sarginson, shares how we deal with incidents that affect how users' experience of GOV.UK Verify.